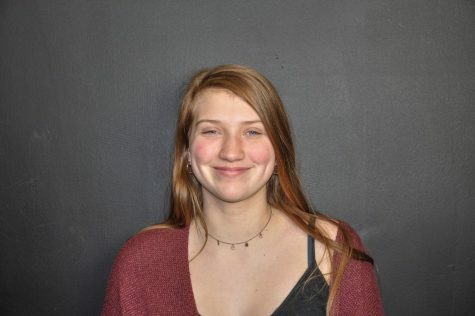 Vivienne Willett is a freshman at Hamilton-Wenham Regional High School. She is a member of the HWRHS swim team. Vivienne loves to write and her favorite subject in school is English. She also wants to use her passion for photography to help improve the school newspaper. Vivienne is excited to start her first softball season at Hamilton Wenham and loves participating in DECA with her friends.